The principal of Patrick & Associates, Ben is a specialist litigator and problem solver. His hallmark has become giving clients the ability to run litigation with certainty of price and knowledge of the risks. This approach maximises the chance of a successful outcome, as well as building lasting relationships in difficult circumstances. Ben runs matters across all Victorian and federal jurisdictions relating to commercial, property and personal disputes. He also advises clients in relation to regulatory, disciplinary or parliamentary inquiries and investigations. Working as an advocate, strategist and adviser, Ben weaves the strands of psychology and law to achieve outstanding results for clients. Whenever possible, he is off with his family embracing an adventure. Ben has also coached Robin Bell to an Olympic bronze medal in canoe slalom, and Stuart Tripp, a Paralympic hand cyclist. Ben has considerable experience in the areas of commercial litigation and dispute resolution. He acts for clients in a wide variety of disputes arising in the courts of Victoria and the Federal Court of Australia. 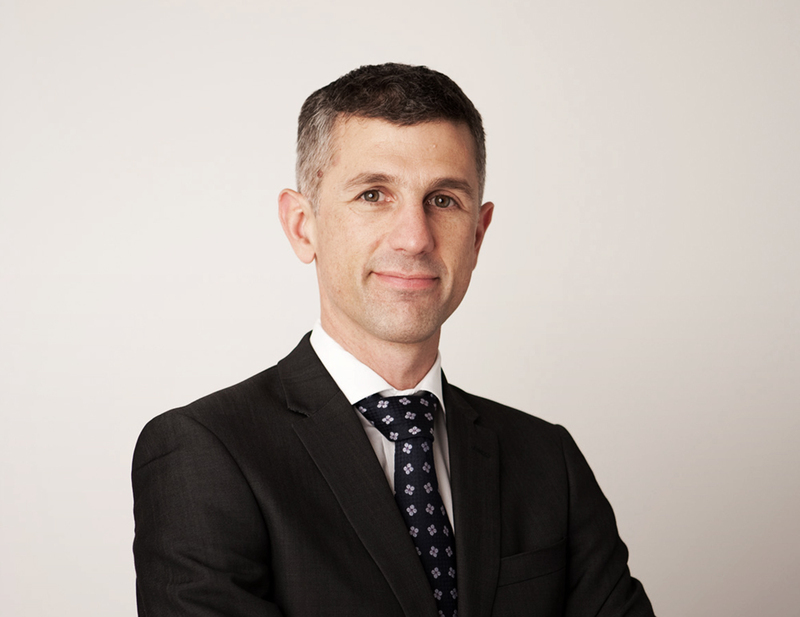 Ben has a general practice, but has experience in the areas of insurance litigation, competition and consumer law, contractual disputes and matters arising from the Corporations Act. Working as a trusted adviser, Ben assists clients in resolving their disputes in order to achieve the best possible outcome. Outside the office, Ben enjoys riding his bike, travel and spending time with his young family. As a transplanted South Australian, Ben supports the team for all sensible South Australians; Port Adelaide! Sophie is an experienced dispute and litigation lawyer, with expertise in regulatory inquiries and investigations, parliamentary inquiries, major torts litigation and general commercial disputes and risk management advice. Sophie is completing her Masters of Public and International Law at Melbourne University. She has lived and travelled abroad, including completing a competitive 12 month government funded position acting for asylum seekers in Bangkok, Thailand, representing refugees at the United Nations High Commissioner for Refugees. Charlotte was admitted to practice in November 2015. She has a general practice, with specific experience in building and construction disputes, debt recovery, and commercial contract reviews. Charlotte enjoys working with clients to resolve their legal issues as efficiently and amicably as possible. She takes a personable approach and always seeks to meet and exceed client expectations. Outside of the office, you will find Charlotte practising on her yoga mat, enjoying the outdoors with family and friends, or at a St Kilda football game during the AFL season. Kieran is a young lawyer in our litigation team with an already exciting range of experience. Focusing on both litigation and dispute resolution, Kieran has assisted in matters relating to intellectual property infringement, restraint of trade, debt recovery and owners’ corporation disputes. He has also assisted with conveyancing, estates, wills and commercial leases. Born in New Zealand and claimed by Australia, Kieran is quick to point out his similarities to icons such as Russell Crowe, Split Enz and Phar Lap. In his spare time, Kieran is often spotted at the golf course fine-tuning his swing. He played off a +1 handicap at 18 and even received a scholarship to play college golf in America. 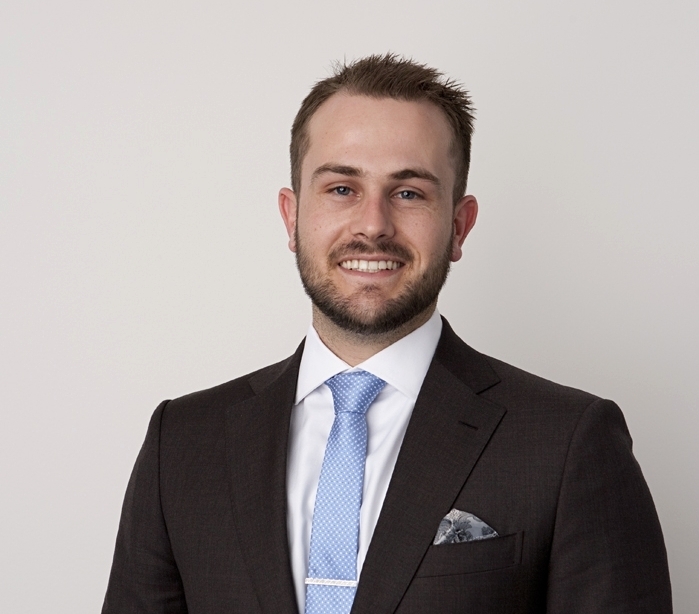 Kieran also has a passion for sports law and is a member of the Australian and New Zealand Sports Law Association (ANZLSA). He has advised a number of aspiring athletes, including professional golfers based in the Asia-Pacific region. Tammy was admitted to practice in October 2007. Prior to specialising in the area of commercial litigation, Tammy was exposed to various areas of practice, such as family law, wills and property. Within her commercial litigation practice, Tammy focuses on debt recovery, bankruptcy and insolvency, but also has a strong practice in property where she deals with building disputes, conflict between neighbours and property transactions. In her spare time Tammy enjoys spending time in the kitchen, travelling and going on fun adventures with her family.